Hello world! 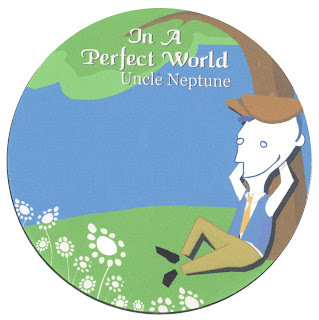 Happy Netlabel Day, as Happy Puppy Records is mighty chuffed to re-release the 3rd (and believed to be final) album by Uncle Neptune, originally released in 2003. This completes the 'trilogy' that began back in 2013 when we put his first album back online again after a 10 year absence, followed up by Music for A Rainy Day. And if you like more, you can check out the other two albums on Happy Puppy by Mr Neptune, or you can buy his latest album from Bandcamp, or go say hi on his Facebook page. Thanks for listening and happy Netlabel Day!